Living in a tiny space can be challenging. Though don’t get it wrong, it has its charm and intimacy when well organized. Additionally, they are easier to heat up and achieve a homely ambiance. As you embrace your home, it is also critical to understand that space is precious. You don’t want your house looking cluttered and you can definitely achieve your dream home irrespective of the space you are working with. 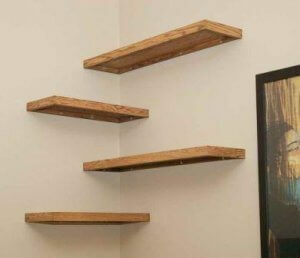 Floating shelves are not only sleek but also very neat and functional. They can double up as storage and classic wall decoration.Most people have grossly underrated the use of these shelves in their homes. The amazing feature about them is that they can fit in an oddly shaped nook and still look amazing. You can incorporate corner floating shelves in many ways. 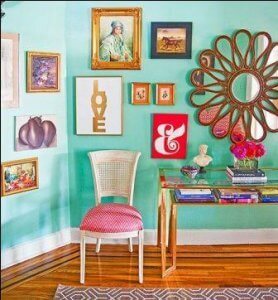 They are a creative use of wall space that could otherwise be neglected. They also give height to a room, especially those that sit on top of a door. A tip: install lights beneath the shelf to brighten up a dull corner. Living in a small house doesn’t mean you don’t want to live big. 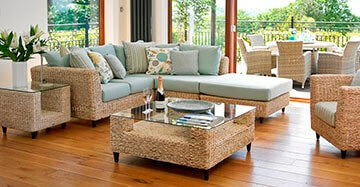 Sometimes it becomes inevitable not to keep up with the trend, and the trend could mean bulky furniture. You would want to furnish your house according to that, which is rational, yet, it is important to understand your space. This doesn’t mean you throw your sense of style out the window, there is a wide selection of furniture that will save space and still be trendy. Invest in furniture that has extra storage like an ottoman or bed with drawers. Between overly bulky fancy sofas and sleek and slim ones is theywill both serve the same purpose but the later will give you a more organized look and less cramped look. Installing sliding walls in your tiny home is an innovative idea that can easily create a multifunctional space. You will find the sliding walls in different finishes, color, and material to blend with your current home décor. They are God sent because they essentially create several rooms in one space and you still maintain a room that looks spacious. The sliding wall can move in different directions automatically to save on space. Furthermore, the walls hide places you don’t want other people to see thus creating a sense of mystery. It may also create a way of retreating from people whenever you want to. You will also be able to use storage places for a variety of things without cluttering the look of the place. 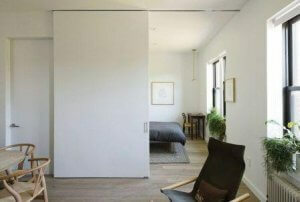 Sliding walls add character to your space. Additionally, it doesn’t have to be a full wall. You can also install a sliding door in your bathroom instead of a swinging one because it instantly makes it look much bigger and better. Besides, sliding walls are so trendy, modern and stylish! 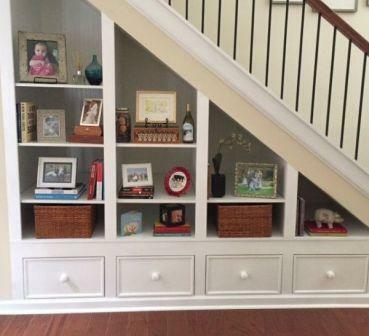 The space beneath the staircase is often neglected yet it can be a creative storage unit. The fun part is that you are not limited to what you can convert it to. Depending on your décor and space beneath, there are a variety of things you can do with that space. For instance, you can have a bookcase built in, a mini bar, kitchen pantry (to store canned food, baking supplies or any other kitchen supply), built-in entertainment center, or a pet house. Don’t be afraid to own your home, just look for what needs storage and create that trendy look for it beneath the stairs. Use of mirrors to make a room bigger can’t miss on this list because they are the simplest and oldest trick in the book. 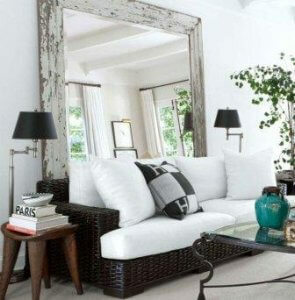 Mirrors will reflect the light in the room making it brighter, which in turn makes it look bigger. A spacious look is an effect that your tiny home needs. A great hack that won’t let you down is using a full-length mirror as a sliding door to a room of your choice. It makes your room feel double the size it actually is. You ought to try it. Bright colors will definitely work for tiny homes. Muted and dark colors usually soften the space making it look smaller. To add height to your space, paint your ceiling one shade lighter than your walls. But if a vibrant color is not your style, you can go neutral or white then break it with a bold color via your doors or the floor. You can also use monochromatic color scheme with darker colors and still make your home look bigger. Additionally, you can use horizontal or vertical stripes to create an illusion of height or depth. Any room will look larger when lit up because it makes it brighter irrespective of the source being artificial or natural. Install bulbs beneath the staircase, shelves or any space that tends to be hidden. During the day, you should get rid of heavy draperies and if possible don’t have them at all. Using see-through furniture like a glass coffee table or a class cabinet can go a long way to making your room look larger by allowing light through them. When decorating, painting or buying furniture, keeping it simple is the way to go with a tiny house. Complicated designs which look too busy will give your home that tasteless look. Keep the textures smooth, have less patterns and stick to solid and brighter colors for the best effect. The above tiny house hacks should get you started on the journey of converting your small space into this dream home. By following these tips, you will have a small cozy space that meets all your needs without looking cluttered. The goal should always be to have your space looking personal and appealing to you and any guest who comes visiting.